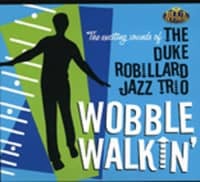 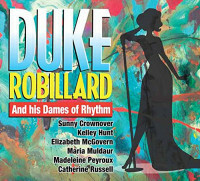 'Duke Robillard And His Dames Of Rhythm' is a versatile compilation of jazz and swing tunes from the 1920s and 1930s. 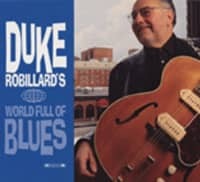 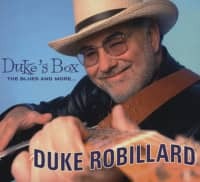 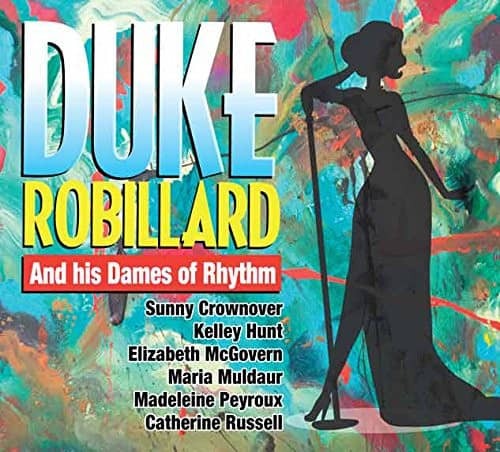 For this Duke Robillard invited some singers to a swinging party: Maria Muldaur, Catherine Russell, Kelly Hunt, Sunny Crownover, Elizabeth McGovern and Madeleine Peyroux. 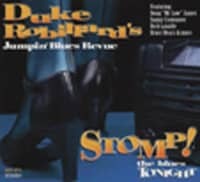 Customer evaluation for "And His Dames Of Rhythm (CD)"